This time it was Jane and Sylke who went to the Councillor's Surgery, and it was great to see all three of our of our local ward City Councillors, Jim Maynard, Dominic Hiscock, and Sue Nelmes in attendance. Nuns Walk path – we thanked Jim Maynard for following up on the path being only resurfaced half-way and making sure that it would be done all the way over to Hyde. Work on this will continue this week. Grass cutting – we were told that the contractor didn’t do what was supposed to be done not only here in Abbotts Barton but all over Winchester. The grass should be cut regularly and should definitely not be getting as high as it did in May. Sylke also enquired about the unkempt pavement area on the corner next to her house and was advised to report this to HCC. Abbotts Walk ‘pond’ – the infiltration basin has been spoken about at the Council and the conclusion is that it was built wrongly and has become impervious due to debris blocking the ground. It will be dug out again to make it work the way it is supposed to work. Recent Council meetings – we asked if there was anything interesting to report from the recent Council meetings (Council and Cabinet): Councillor Ian Tait is back leading the Cabinet (Housing) Committee. HCC consultation about the Waste and Recycling Centres – we were wondering what was behind this consultation (could it be that they want to close some centres?) but were assured that this is more about the kinds of waste brought along and how much of them to accept (as in too much builders’ waste that should go to a different place). 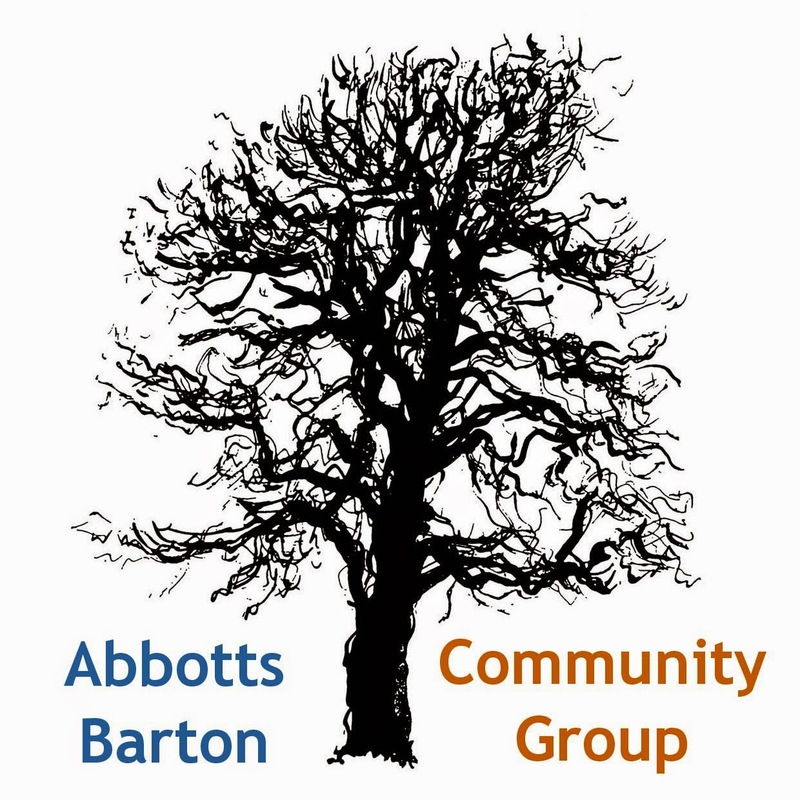 Hyde and Abbotts Barton Good Neighbour Scheme – Jane enquired if the Councillors knew anything about this scheme but it was unknown to them. Community space – we discussed Jane’s recent meeting with the manager of the football club and how we are hoping to work with their new Commercial Manager Jane Carley to publicise events to the community and also make the club more attractive to local youngsters. There is currently no news re the Scout Hut plans. Leisure Centre – the ward councillors are still very interested in finding out how much people are in favour of the leisure centre staying put rather than moving to Bar End. Sylke said that everybody she talked to really wants it to stay. 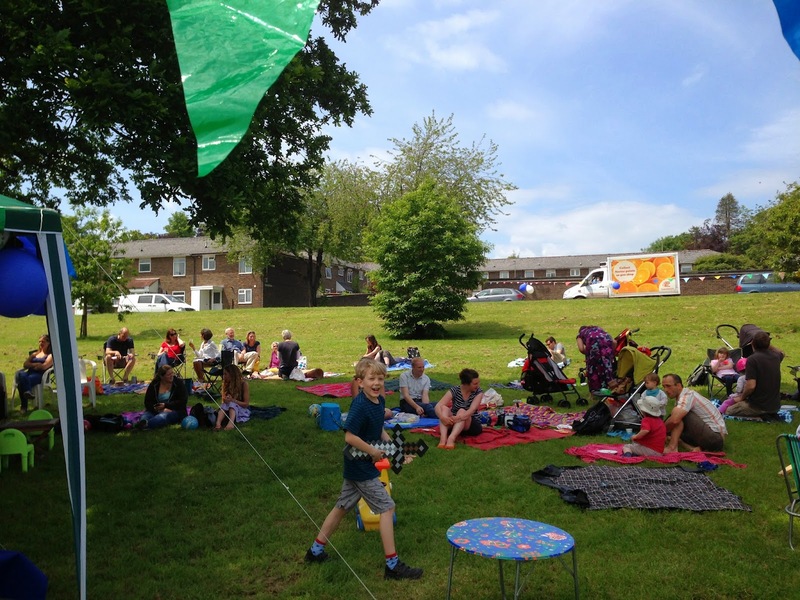 It is important that local people give this kind of feedback direct to the Councillors to help influence the Council’s discussions about this! We also discussed that if a new centre should actually be built on the area that currently houses the tennis courts and the football pitch, that this does not necessarily mean that Winchester loses a cricket pitch and a lovely field to play on, as there is still enough space for the cricket pitch to be moved. Most of the field would still be there to be played on by children! The important thing would be to make sure that the land occupied by the current centre would be used in such a way that it makes up for the loss - space could be made available there for the tennis courts and the football pitch. The next Councillor's Surgery will be Thursday 3 July!